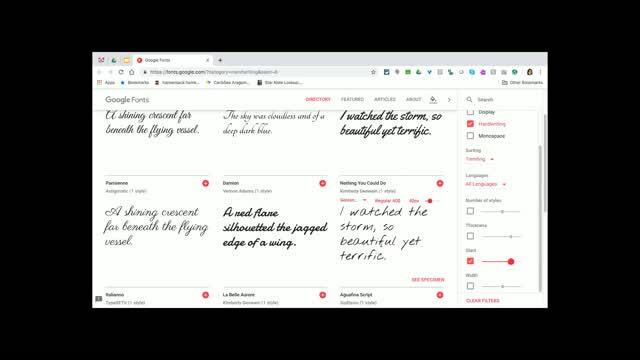 You may be familiar with G-Suite and Google Classroom, but are you aware that Google has a lot of lesser known tools just waiting for you and your students to use? 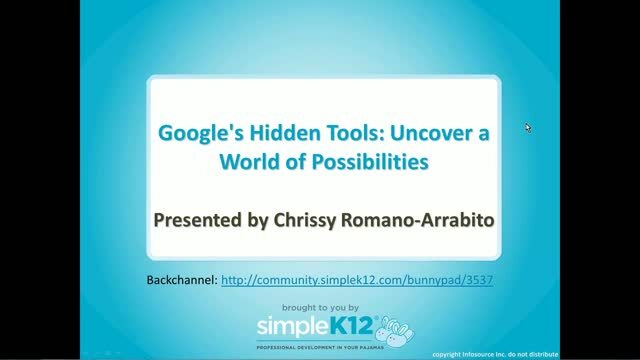 Join Chrissy Romano Arrabito as she shares some of Google's buried treasures that can help you work smarter and get the most out of what Google has to offer! Get ready to have some fun and discover the hidden world of Google! Thanks for sharing, very interesting. Very interesting and not difficult to incorporate in the classroom! 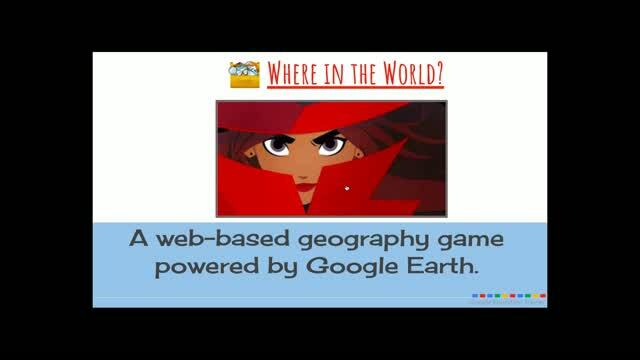 Well done: Chrome Experiments, Chrome Music Lab, several geology games empowered by Google Earth, and interactive Google Doodles. You covered a wide range of interests and subjects in an easy to follow manner. Thank you for the link to your presentation. 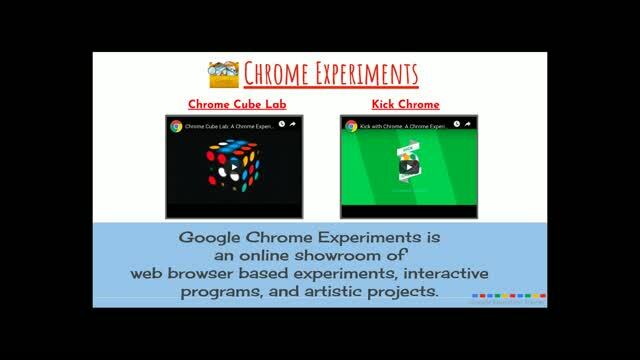 Just me or was there no audio on Chrome Lab, Peanut Gallery, and Google Doodle? Seems like audio would be important for these demos. 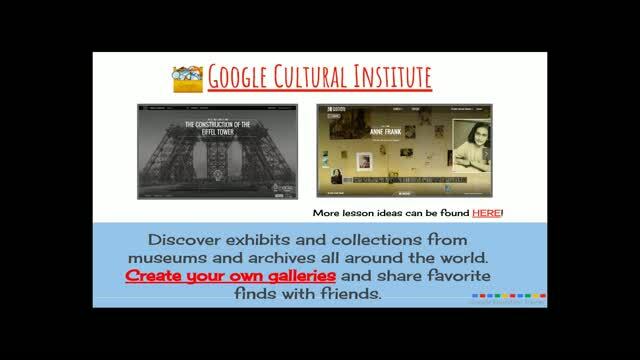 Great information on utilizing Google Tools.